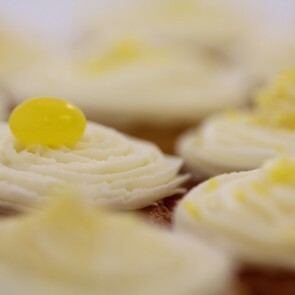 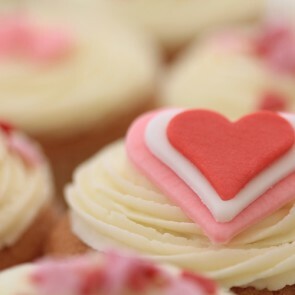 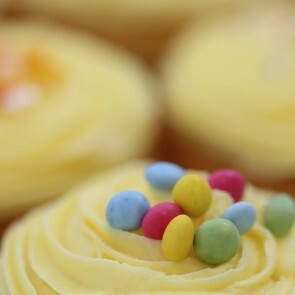 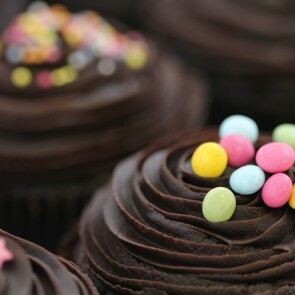 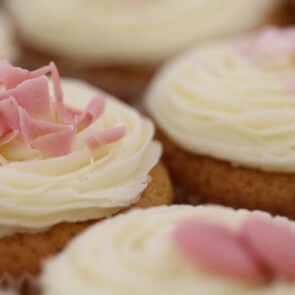 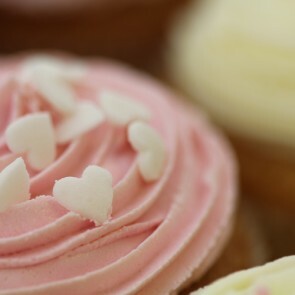 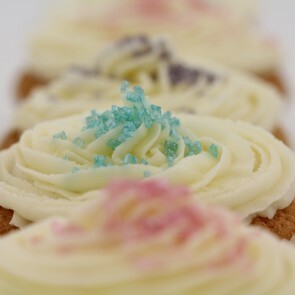 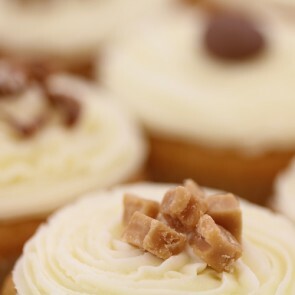 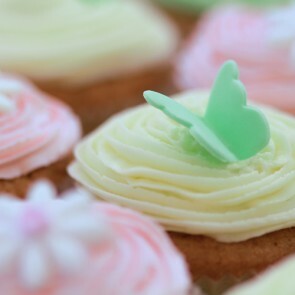 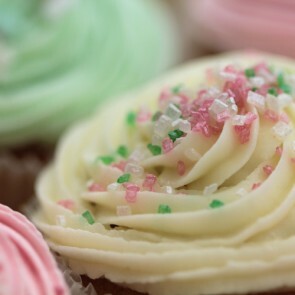 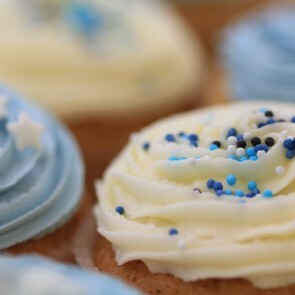 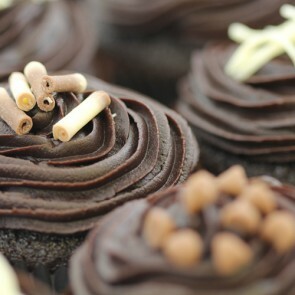 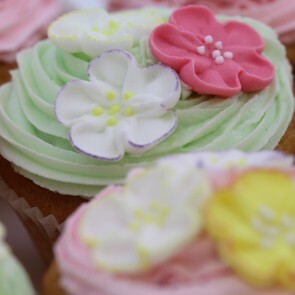 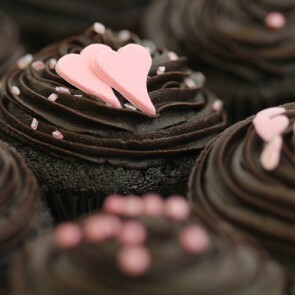 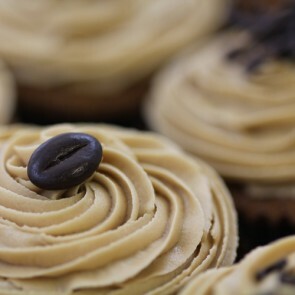 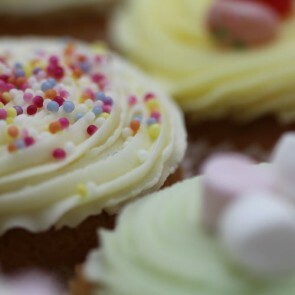 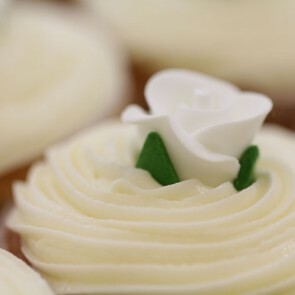 Treat your wedding guests to a delicious sweet treat with the decadent range of wedding cupcakes offered by the experts at The Little Cupcake Company. 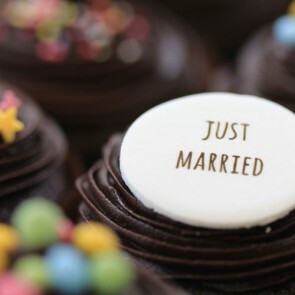 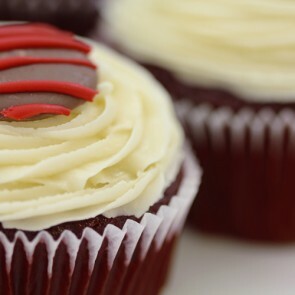 Cupcake wedding cakes are becoming increasingly popular as you can create a unique selection of flavours and presentations while making sure that every guest gets their very own cake. 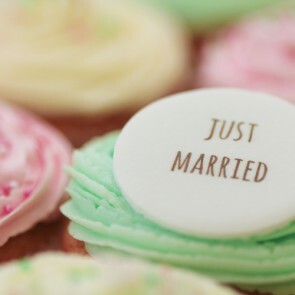 At The Little Cupcake Company we specialise in creating wedding cupcakes to make your special day even more memorable and personal. 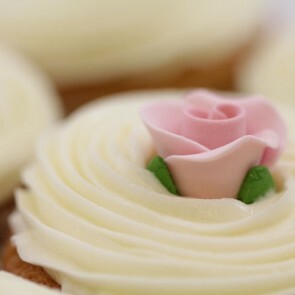 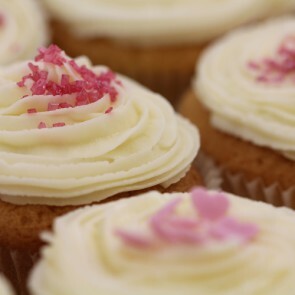 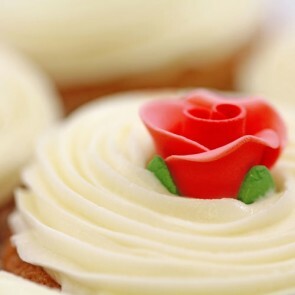 If you are planning a traditional white wedding, our White Roses collection is a classic choice or you could opt for our delightful range of Pink Roses Wedding Cupcakes - a rose would smell as sweet by any other name - but these are still the best for true romance! 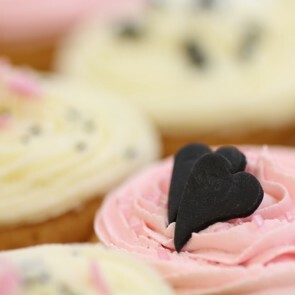 Place your order online or contact us with your specific requirements and we'll be more than happy to help.